I am not dead I swear. Blogging for my Biz today. It’s been a while for this thing… I miss it. 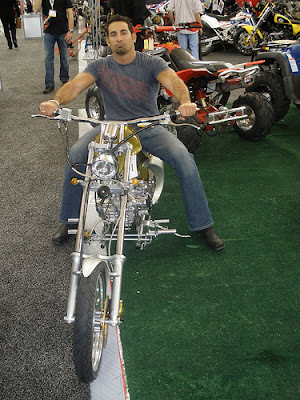 This time around I thought I would get more bang for the buck out of a post on our companies web site about the dealer expo in Indy last weekend.